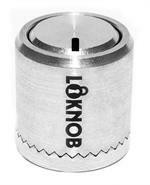 No More Lost Settings - LOK THEM IN! 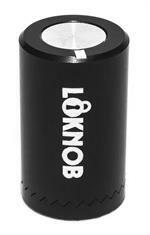 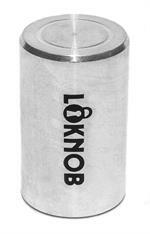 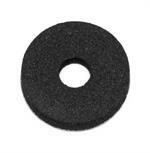 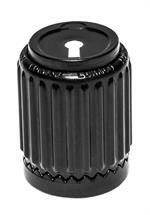 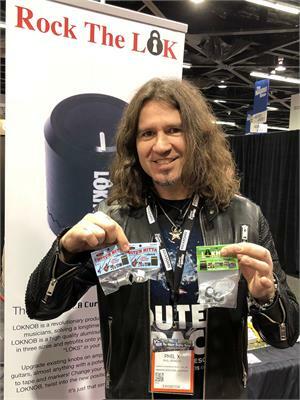 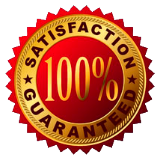 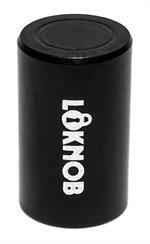 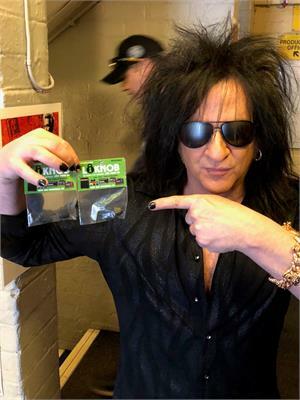 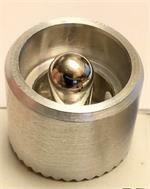 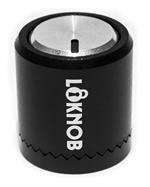 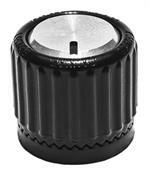 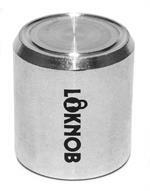 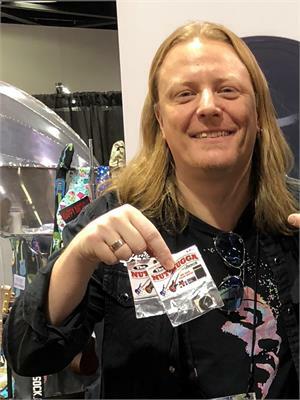 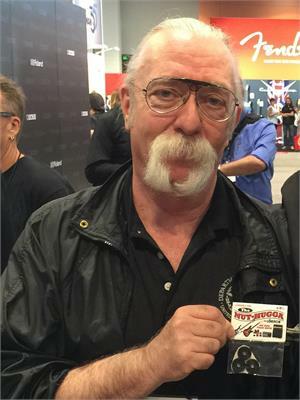 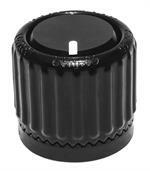 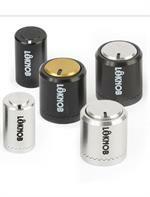 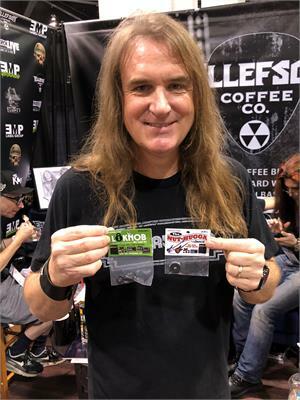 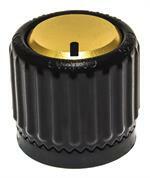 Loknob™ is a revolutionary new PATENTED product that every musician has been waiting for. 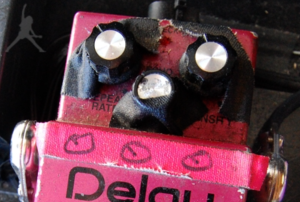 You know the drill, your equipment gets bumped accidentally and your settings are lost. 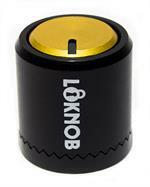 With LOKNOB, your settings are locked in! 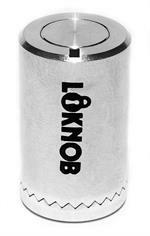 To find out which Loknob product is right for you click on "WHAT IS LOKNOB?" 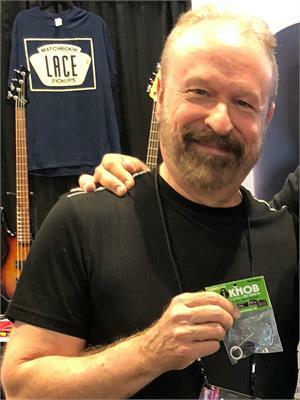 on the left side of this page. 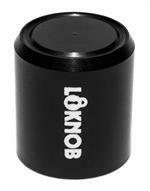 At Loknob solving musicians problems is WHAT WE DO!!!!!! 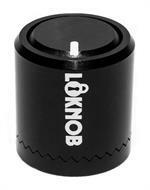 With Loknob, You'll Never Need Tape or Markers Again! 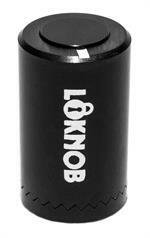 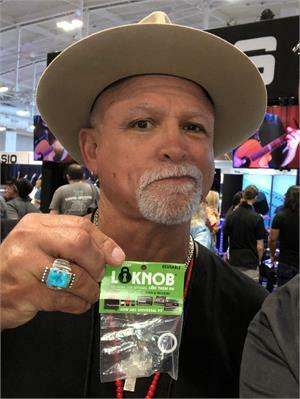 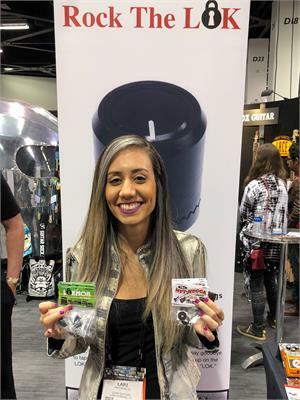 WHICH LOKNOB PRODUCT IS RIGHT FOR YOU?